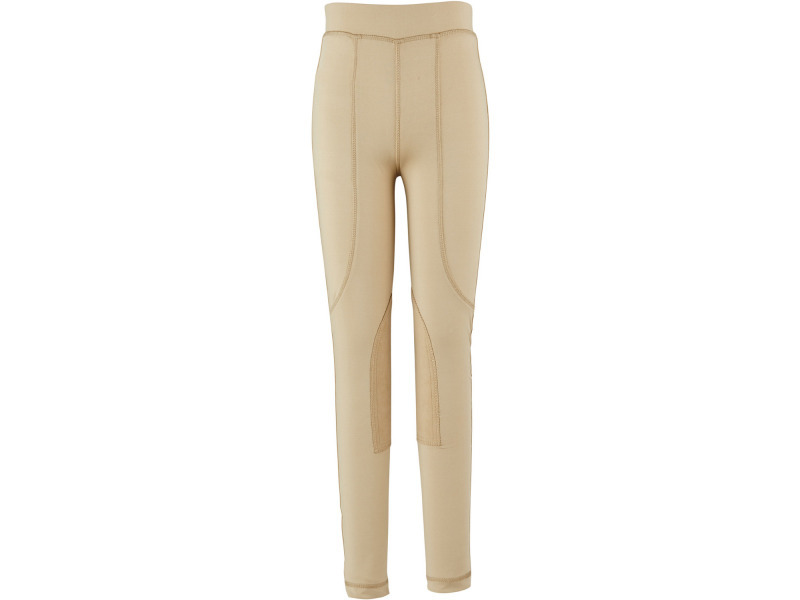 The Dublin Performance Flex Knee Patch Riding Tights are the ultimate in performance riding tights that you can wear all day long. These Performance Flex Riding Tights feature super stretch performance fabric, providing four way stretch comfort and maximum rider freedom. 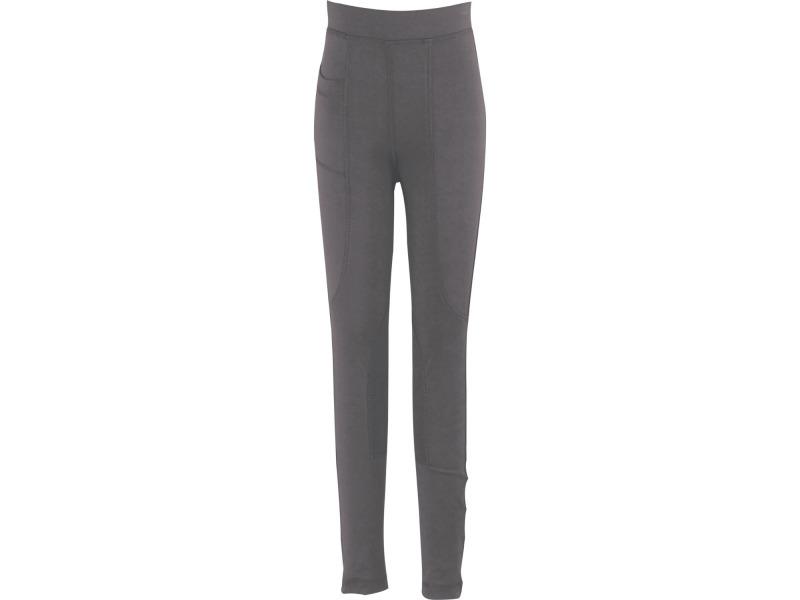 The Dublin Flex Tights feature synthetic suede knee patches. Below are some recent questions we've received regarding Dublin Flex Knee Patch Riding Tights, including answers from our team. The inside leg measurement is 50cm.